Many were stunned, when it came down to the scorecards in Saturday night’s big fight – Fight fans seen with their own eyes Miguel Cotto – out move, out pace and out punch Alvarez. Not taking away the harder punches that were landed by Alvarez – but those harder punches was not as common as the fight and score cards dictated in real life. When Max Kellerman – did the interview with Alvarez. Kellerman had no comments or words for the boxer concerning being pop-shoted for 12 rounds. A disappointed Miguel Cotto didn’t participate in the interview or the post fight interviews – Freddie Roach commented; “I thought Cotto won the fight”. The fight took on a pattern: Cotto (40-5, 33 knockouts) was busier for many of the rounds but Alvarez (46-1-1, 32 KOs) landed the harder punches. The judges were more impressed with the latter, as Alvarez won 117-111, 119-109 and 118-110. “When you have the opportunity to dominate eight of the twelve rounds, you don’t expect anything less than victory.” Before this, Cotto’s only reaction to the decision was “Wow!” as soon as it was announced. Mexican news outlet La Prensa was scathing in its criticism of the outcome, branding it ‘Robbery in Las Vegas’ where they also lay blame at Canelo’s corner for the perceived loss. Many Alvarez fans were happy to see the win, but many had comments on the final scores being wrong. 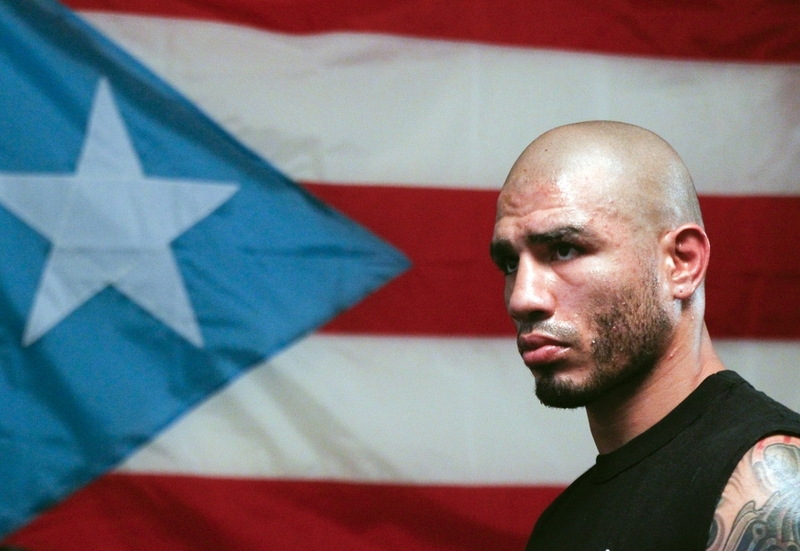 Many say Miguel Cotto robbed on score points, Alvarez one by 2 or 3 round and not fair. Once again fight fans are torn between what’s fair, who won and the reason why – but this is common in boxing.